Find the perfect vacation home for your trip. It's hard to find a better backdrop for a romantic affair. We have everything you need to plan yours. There are many great places to eat on Folly Beach. Browse our listings of restaurants. 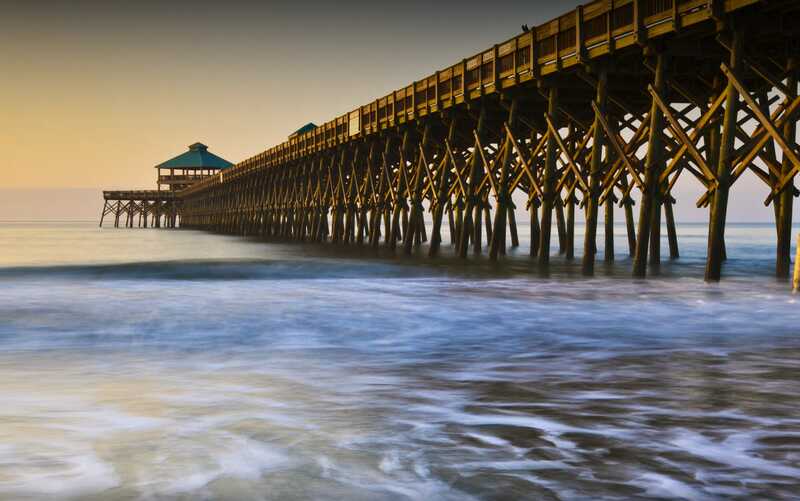 Surf, kayak, fish or sail....so many things to do around Folly Beach! 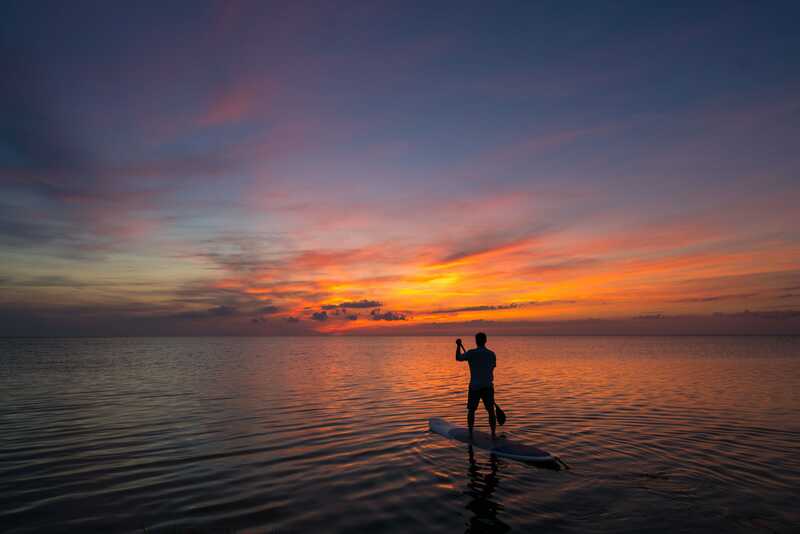 Enjoy fishing, walking, birding and wonderful views from the Edwin S. Taylor Fishing Pier. Morris Island and the iconic lighthouse are a must visit for history buffs and wildlife enthusiasts. 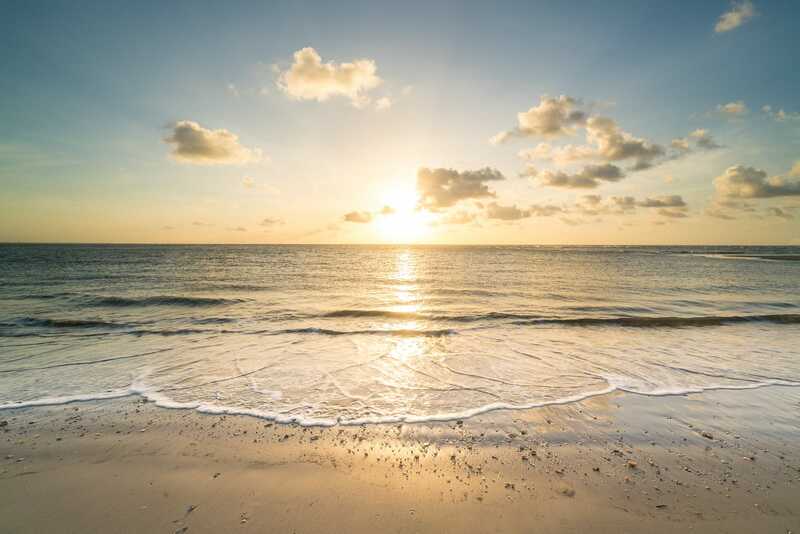 Owning your part of Folly Beach is a dream that our real estate professionals can help come true.